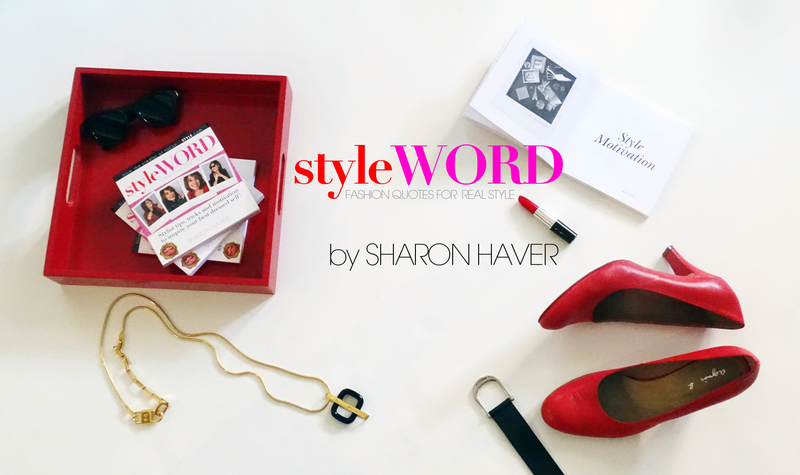 Thanks for your interest in StyleWORD! I am so thrilled to hear your feedback. Please fill out this form and you will get the review PDF right away.